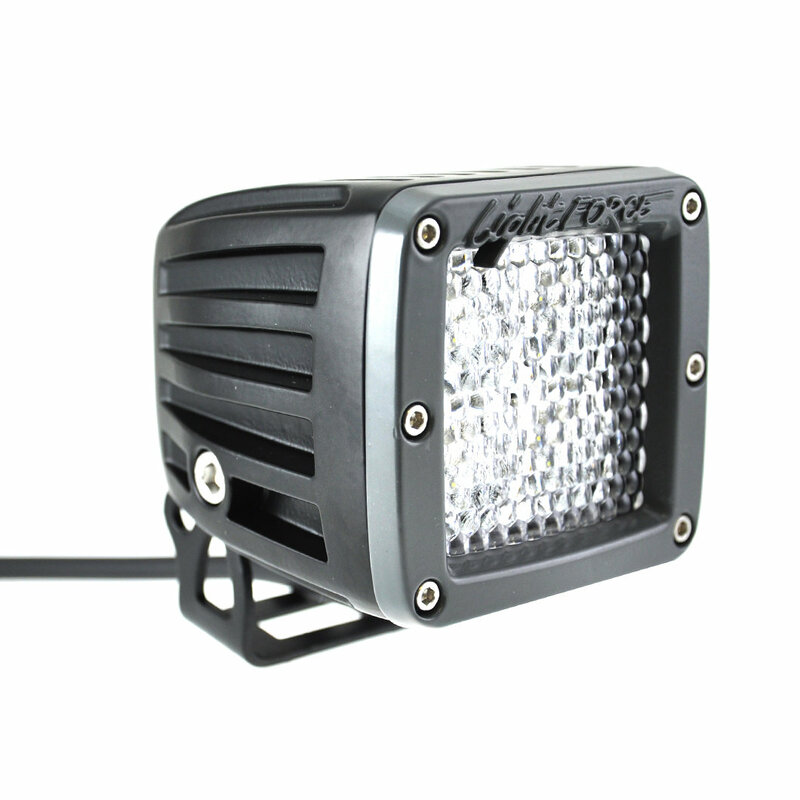 Perfect for a wide range of applications, the multi purpose ROK40 is a unique solution to a range of lighting needs! High pressure cast aluminium body that is IP68 rated to protect against moisture / contaminant ingress. Hard coated, scratch and high impact resistant polycarbonate lens. 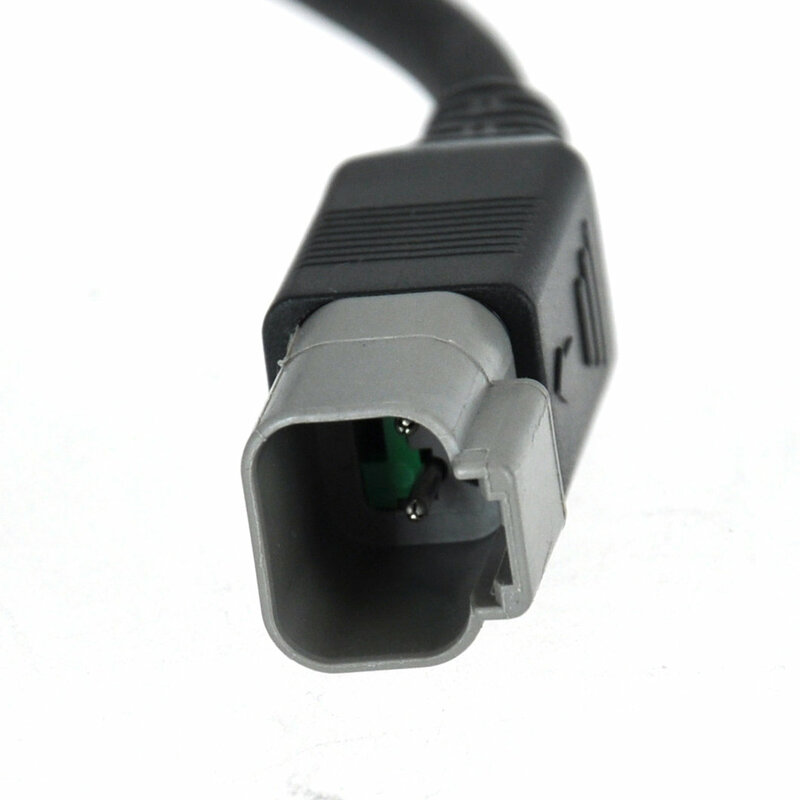 Custom fabricated dual injected molded strain relief connector, fitted to military specification grade cable. Military specification waterproof membrane with mechanical seal. Over, under and reverse voltage protection. Pulse width modulation thermal management circuitry. 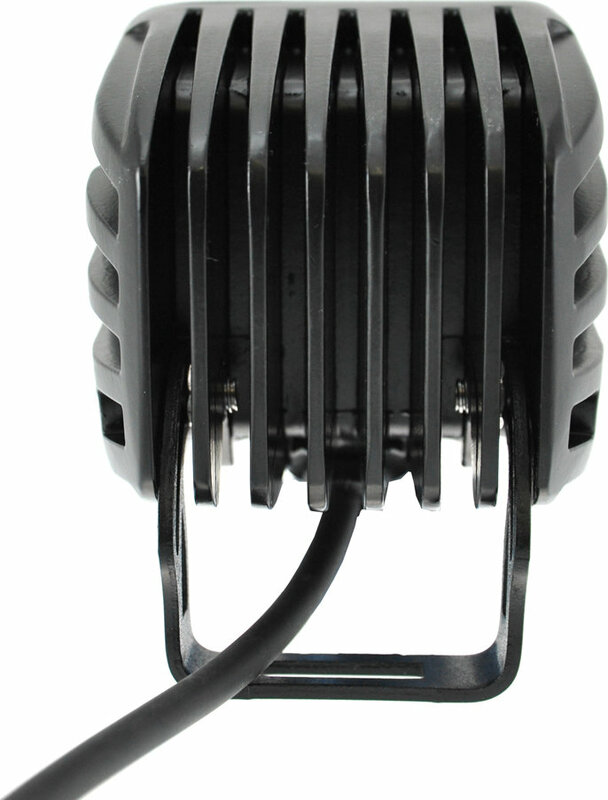 Unique mounting system included with a Deutsch waterproof connector. RoHS certified. 3 Year warranty. Wiring harness included. Instant on.